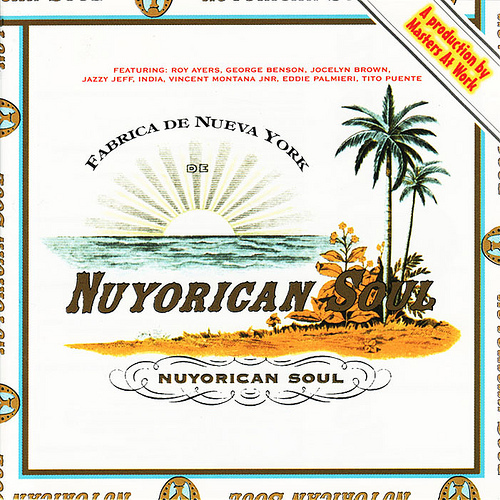 One of the finest albums in my collection is Nuyorican Soul, released in 1997 on Giant Step records. Nuyorican Soul was a collaboration spearheaded by Masters At Work duo Louie Vega and Kenny Dope, two of New York’s finest DJ/producers. Together they called on latin and dance music royalty to create this stellar project loaded with classic latin and dance music grooves. The album features George Benson, Roy Ayers, India, Jocelyn Brown, Tito Puente, Eddie Palmieri, Vincent Montana, Jr. and DJ Jazzy Jeff. As I was sorting thru some old VHS tapes I ran across this promo video for the Nuyorican Soul album. I checked Youtube and to my delight there it was! I wanted to share this EPK just in case some may have missed it or missed this stellar album all together. Hard to believe it has been 16 years since this album released but timeless music lives forever. This album brings back great memories and the EPK featuring behind the scenes bits and pieces is just as exciting! 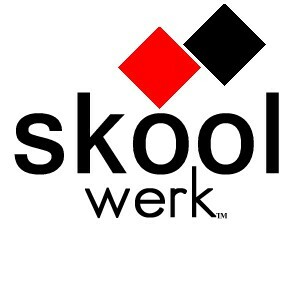 Sure to make you revisit the album today! 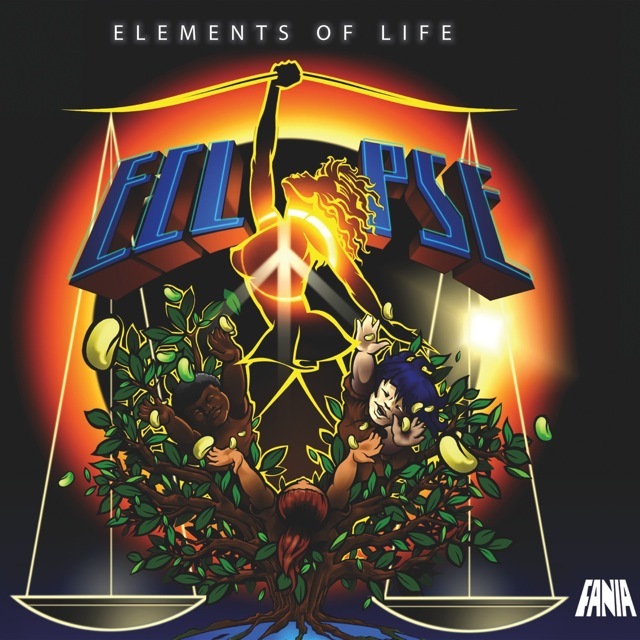 It’s been years since Fania Records released a new artist album and this Elements Of Life ‘Eclipse,’ a 2-disc album from Louie Vega’s critically acclaimed live orchestral project is one that was worth the wait. Eclipse’s first disc showcases 17 brand new tracks from Elements Of Life that tastefully traverse the sounds of Afrobeat, Jazz, Latin, R&B, Gospel, Soul, Blues, Brazilian and World Music all woven with the golden touch of Grammy Award winning Producer/Artist/DJ Louie Vega. The second disc includes “EOL Soulfrito”: an homage to Fania Records through interpretations and remixes of classic Fania songs performed by the Elements Of Life in a 33-minute sound collage as well as six more bonus tracks. 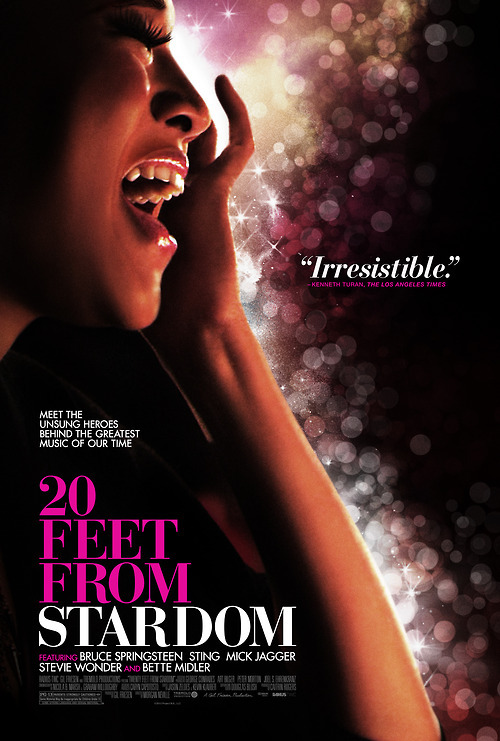 The album features Josh Milan (Blaze), Anane’, Cindy Mizelle, Lisa Fischer, Luisito Quintero and Oveous Maximus.